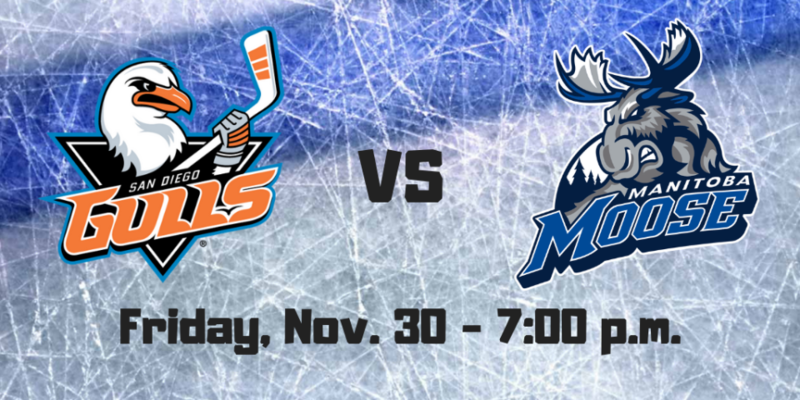 Join us on Friday, Nov. 30th for a great hockey game as the San Diego Gulls take on the Manitoba Moose. The Gulls are the farm team for the Anaheim Ducks and are alot of fun to watch. 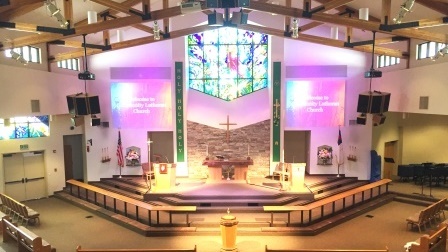 We will meet at church at 5:00 and head down to Valley View Casino Center in San Diego for the game. We should be back around 11 pm that evening. Cost is $24.00 for your ticket, transportation and a Gulls scarf. Bring along extra money if you want food.